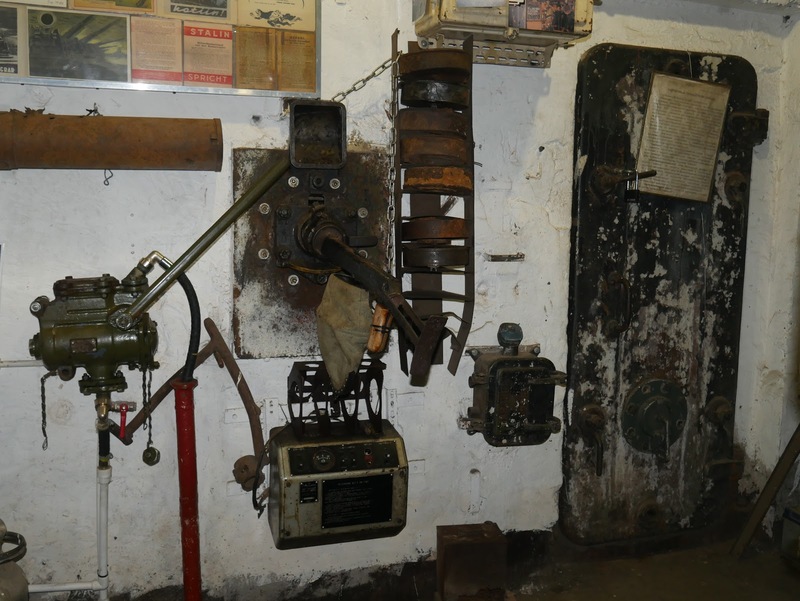 I have explored many battlefield fortifications in my time but to visit a bunker still armed and intact after the passage of seventy plus years is a rare privilege. 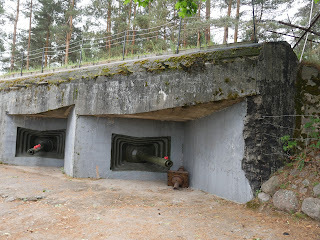 The forward Finnish fortifications of both the Winter War (1939-40) and the ensuing Continuation War (1941-44) were rendered unusable following the cessation of hostilities but many of the Soviet fortifications in the concentric defensive positions around Leningrad (now St Petersburg) remain intact. We travelled north from Rzhevka following the route of the main railway track from Leningrad up to Helsinki. On 25th June 1941 the Finns attacked the Soviet Union with a particularly heavy concentration of effort in the Karelian Isthmus north of Leningrad and a complimentary attack to the east of Lake Ladoga. Co-ordinating their efforts with the Axis Heeresgruppe Nord the Finns succeeded in retaking all of the ground ceded after the signing of the post Winter War Moscow Peace Treaty. As is well known, the city of Leningrad subsequently endured a nine hundred day siege with the German Army on the West, South and East and the Finns to the North. Whether the Finnish war aims were more ambitious than the simple repatriation of land lost in the Winter War is the subject of some debate. What is beyond dispute however, is that despite German protestations to the contrary, the Finns did not attempt to break into the city. 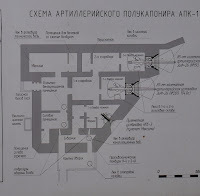 The Soviet defenders and their Finnish enemy did engage sporadically throughout the period of the siege. Finnish artillery commanded the northern approaches to the Baltic port of Krondstadt and a major proportion of Lake Ladoga's waters - in the latter case, assisted at one point - rather incongruously - by a flotilla of Italian motor torpedo boats. The opposing lines across the Karelian Isthmus were manned on both sides by heavily armed infantry occupying strongly fortified trenches, gun-pits and bunkers amongst the pine trees which were (and are) a major feature of the landscape. The bunker we visited is effectively a time-capsule from the period. 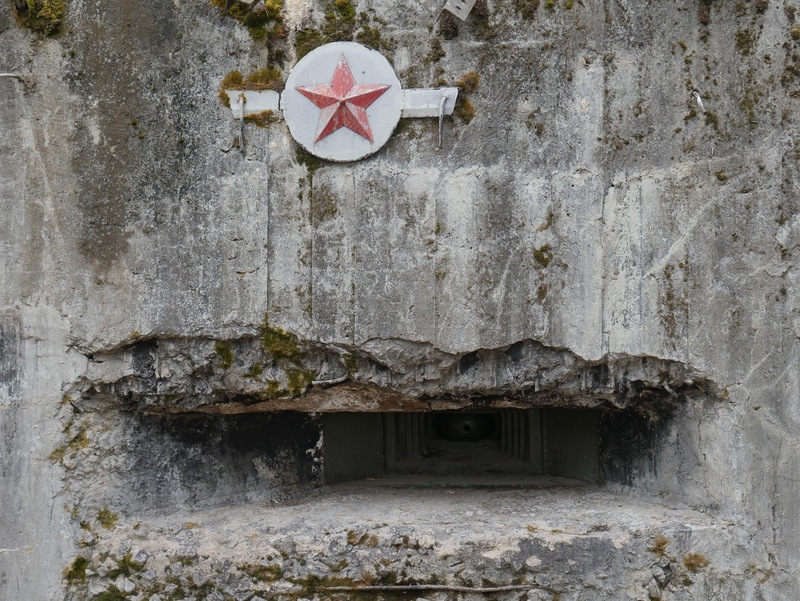 After hammering on the iron door to wake up the custodian who seems to live inside we eventually stepped into a world seemingly untouched since the last shots were fired in anger in 1944. 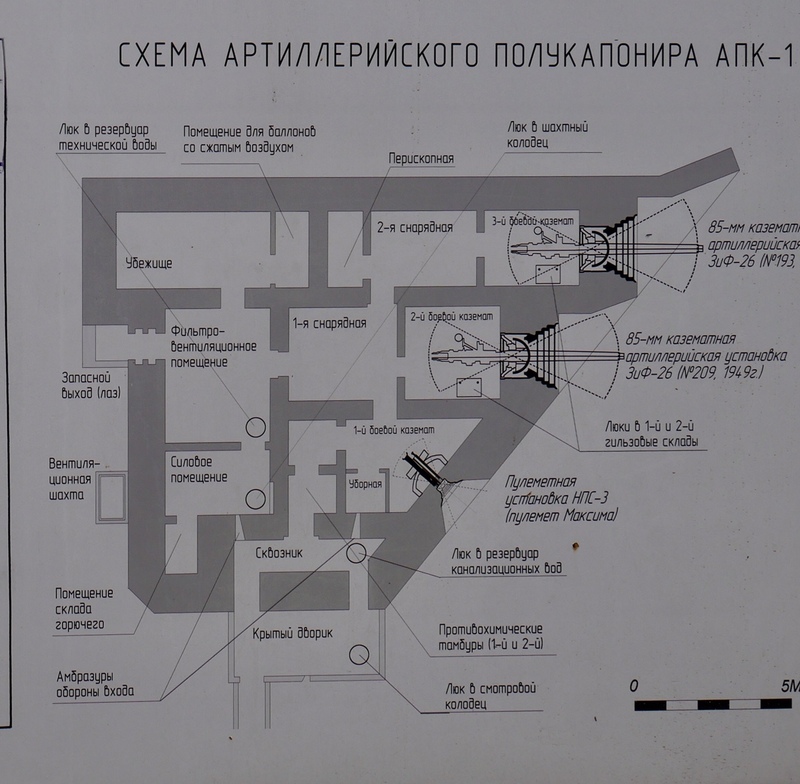 The three guns shown on the plan above are all in place complete with all of their their accoutrements - two anti-tank guns and one heavy machine gun to deal with attacking infantry. 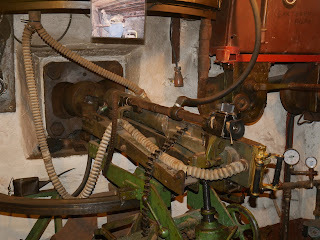 In addition there is a Maxim gun positioned in an aperture adjacent to the door of the bunker at the rear. 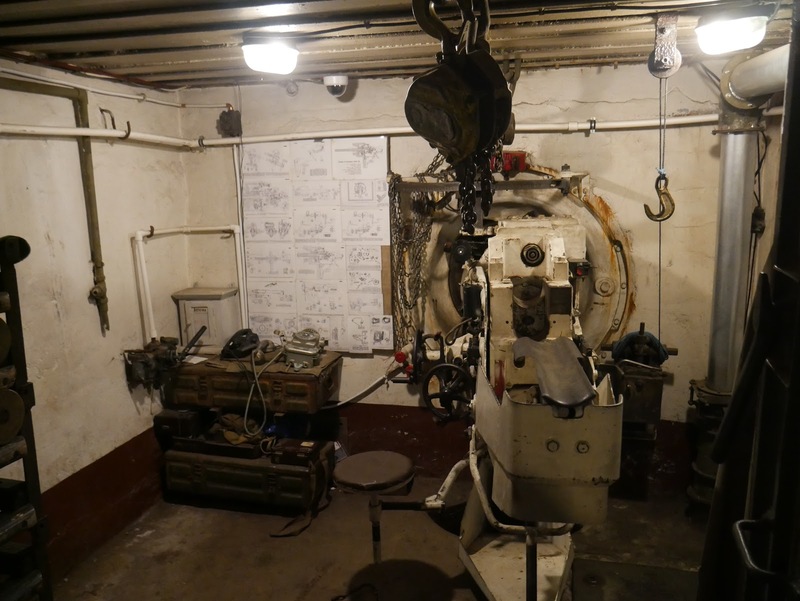 The bunker is intact and has all of it's original fittings. In addition, every available space is stacked with weapons, artefacts, documents and photographs dating back to the time when this facility was operational. Notwithstanding the declining fortunes of the Axis forces in the East, the German political establishment were well aware of the importance of the Leningrad Front to the Finns. Indeed a plan to finally take Leningrad was scheduled for the late summer of 1943. Operation Parkplatz was predicated on the success of Operation Zitadelle further south around Kursk. With the failure of the Kursk offensive the continuation of offensive moves in the Leningrad sector was a non-starter. 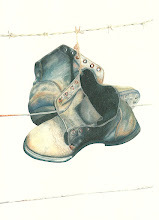 In June 1944 the Soviet storm broke. 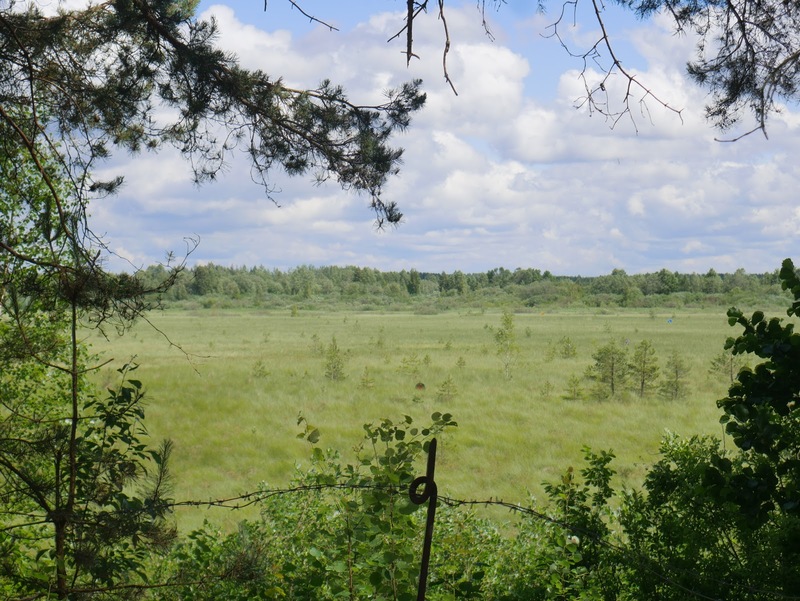 Two Finnish corps (six divisions and two brigades) faced the Red Army in the Karelian Isthmus they were deployed in three defensive lines which were roughly situated on the old 1939 border (i.e. pre Winter War). On June 9th 1944 1,000 Soviet aircraft carried out saturation bombing of the Finnish positions. 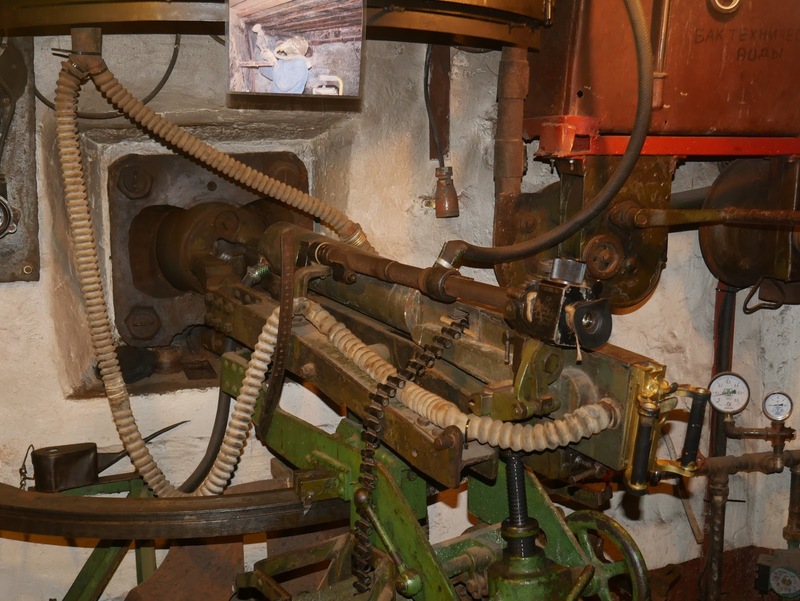 The following morning 300 Soviet guns fired 220,000 shells on a 17km front. By the end of the day the Soviet 21st Army had broken the Finnish lines and were battling there way towards the strategically important city of Vyborg, further north (which will be the subject of my next post). By the end of August the Finns had reached the point of exhaustion. The settlement reached in Moscow on the 7th September 1944 restored the 1940 - post Winter War borders and deprived Finland of the entire Pechenga region in the far north of the country. 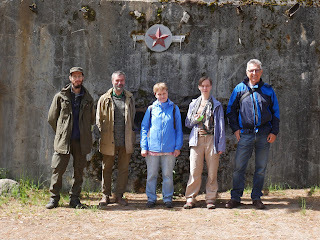 The Soviet bunkers of the Leningrad northern defence line were locked up only to be re-opened many years later - so as to accommodate curious locals and visitors such as us!